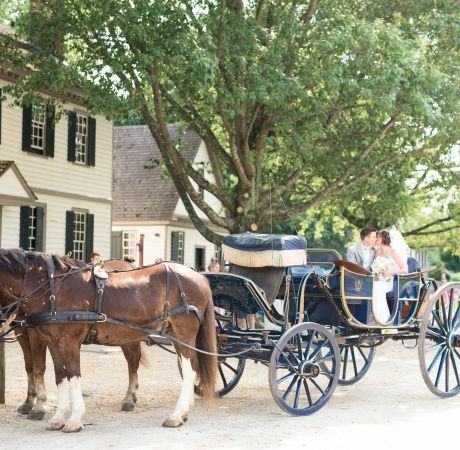 All the services and amenities you need are available at Colonial Williamsburg. 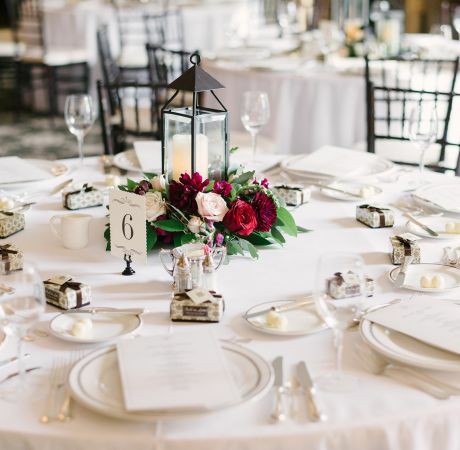 Our dedicated Special Events team will help plan and execute every element, while providing expert insight every step of the way. 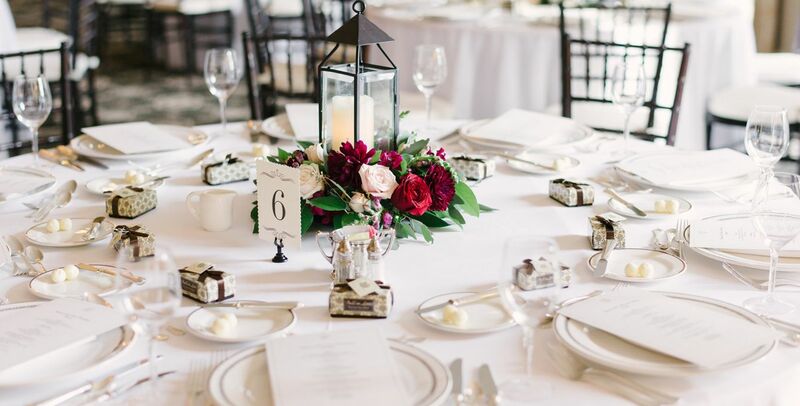 Let our masterful pastry chefs and floral designers add thoughtful, personalized touches that will showcase your unique sense of style. 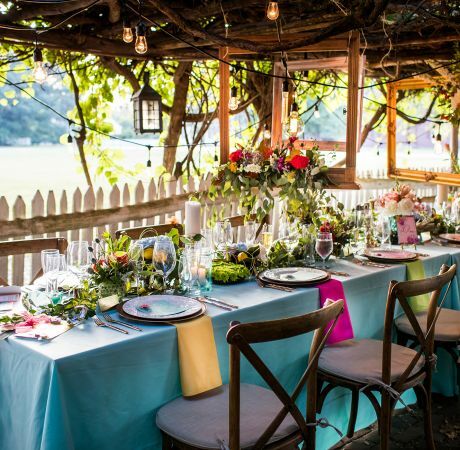 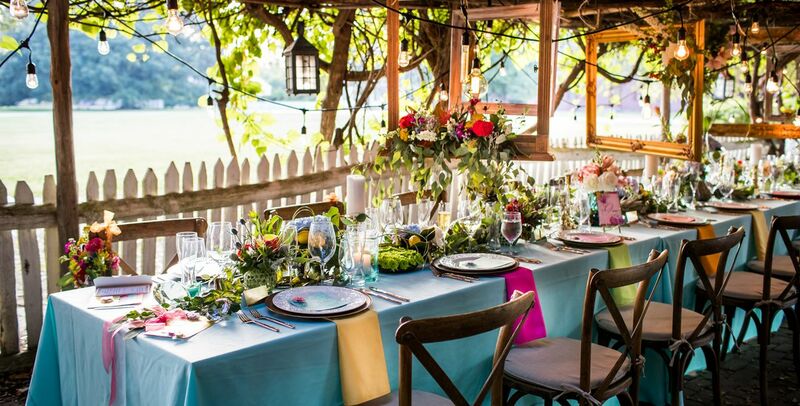 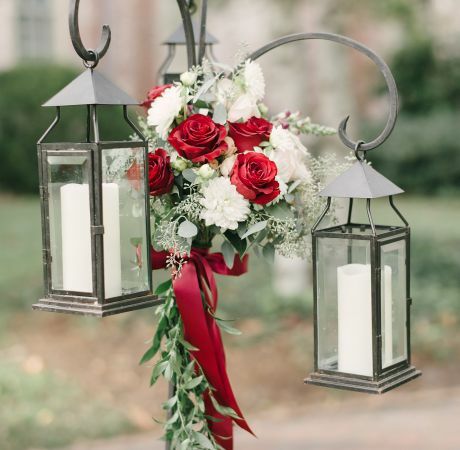 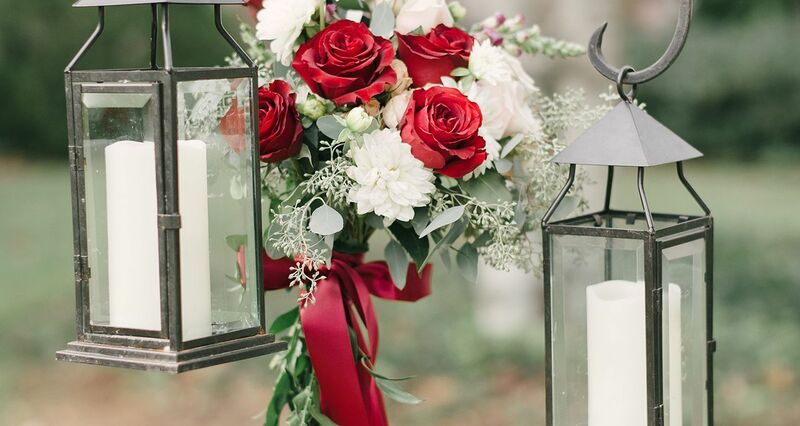 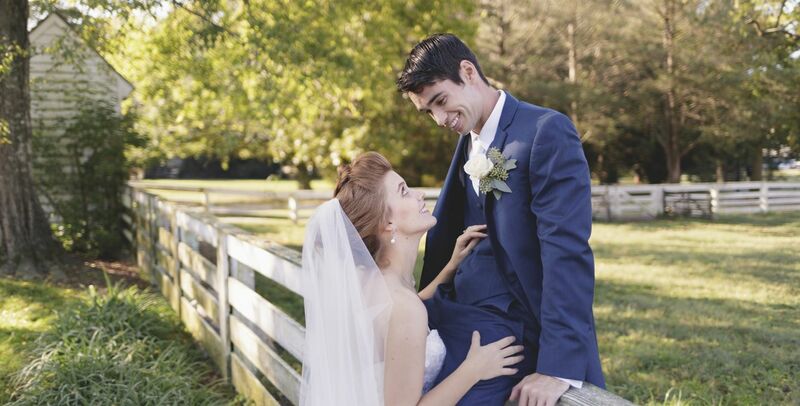 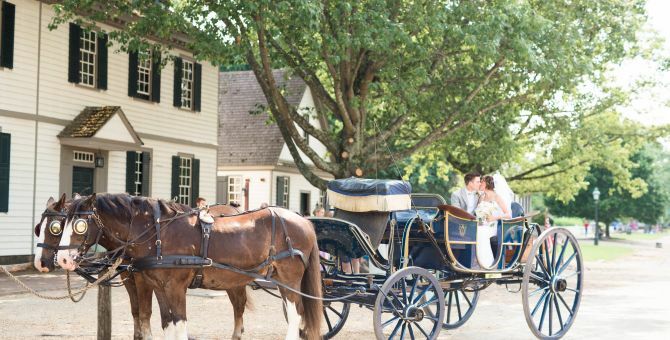 Whatever you’ve envisioned for your celebration, Colonial Williamsburg is where wedding dreams will truly come to life. 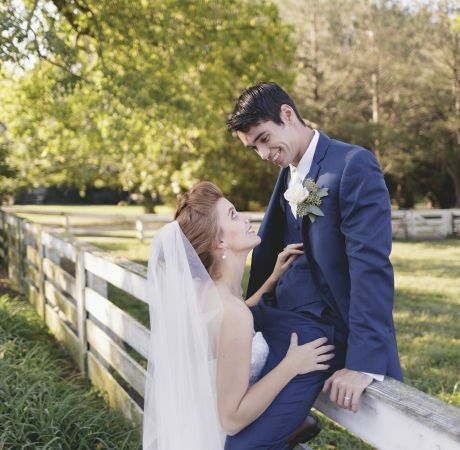 Get in touch with our wedding experts. 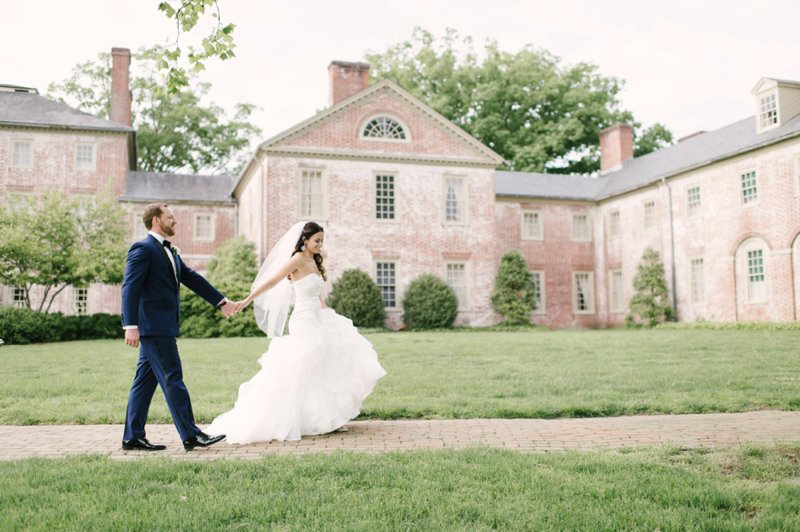 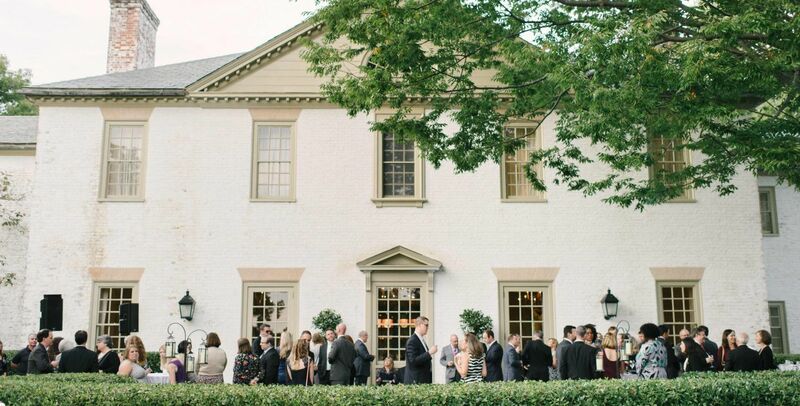 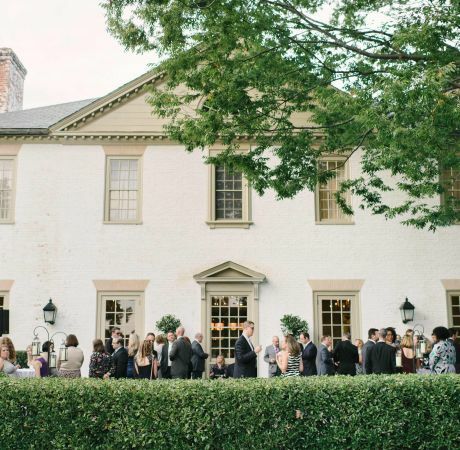 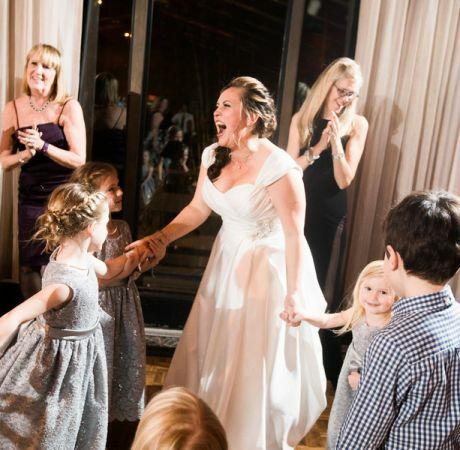 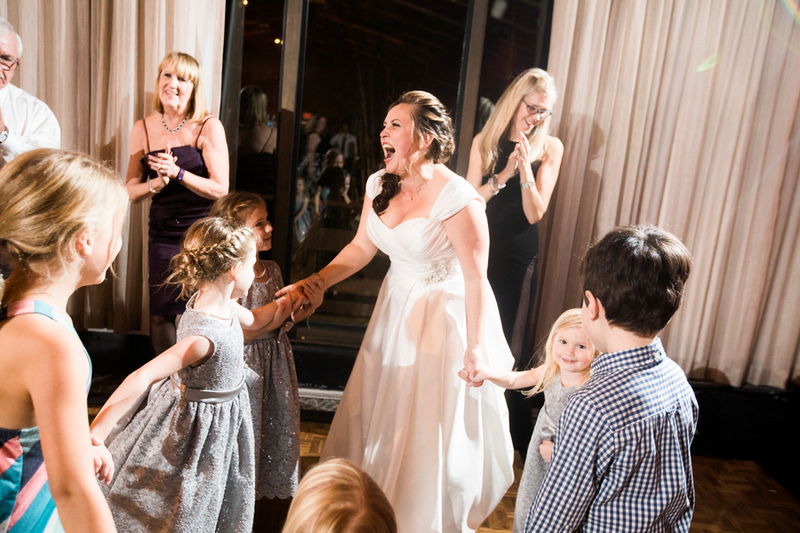 Whether you want to keep it intimate or elaborate, you can find your ideal wedding venue at Colonial Williamsburg, with spaces ready to welcome two to six hundred guests. 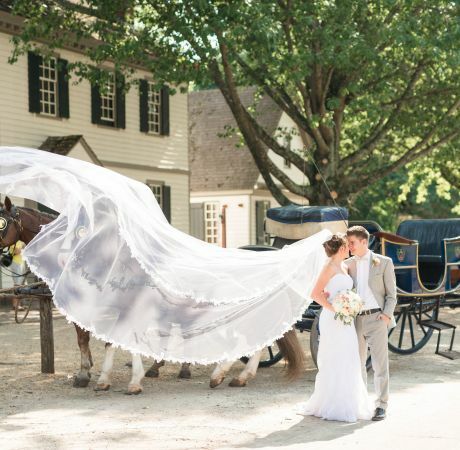 Every step of the way, our wedding specialists work to deliver your dream wedding vision. 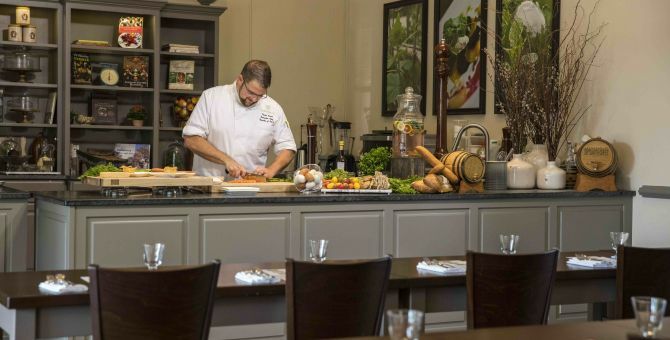 Create custom menus with our award-winning chefs, sure to suit any taste. 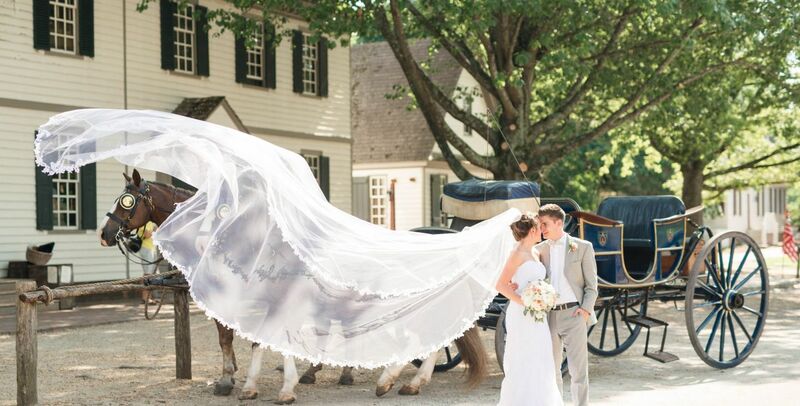 From horse-drawn carriages to Regency-style refinement, a wedding at Colonial Williamsburg is unlike any other. 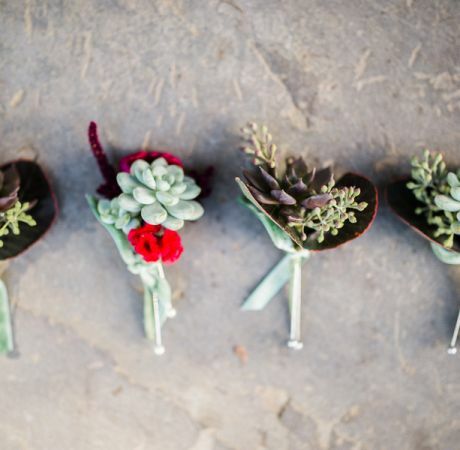 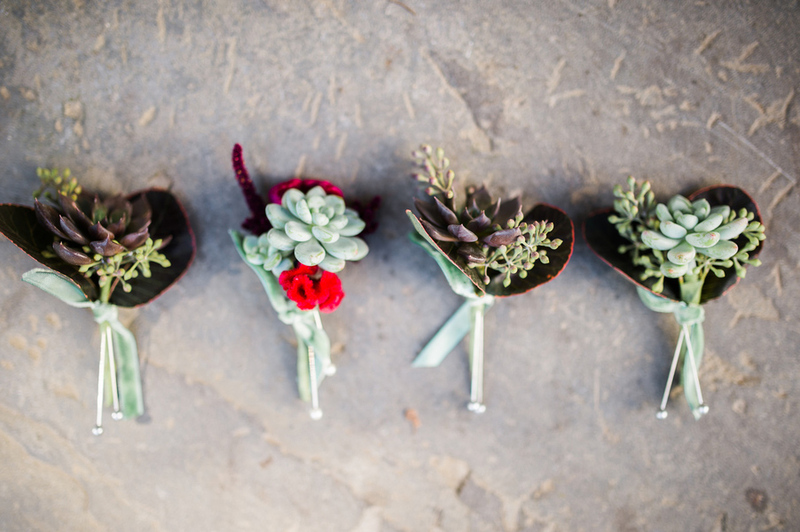 Get wedding ready. 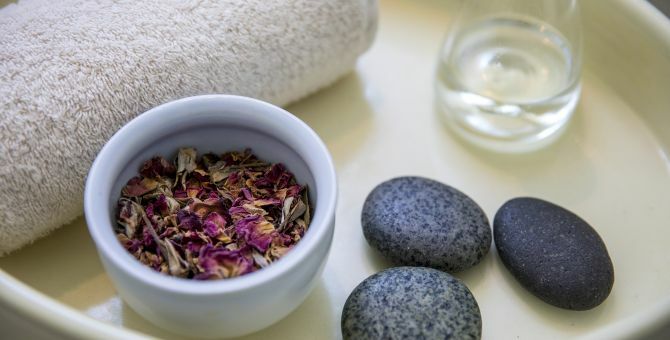 Treat yourself, and your wedding party, to a day at our on-site spa and salon. 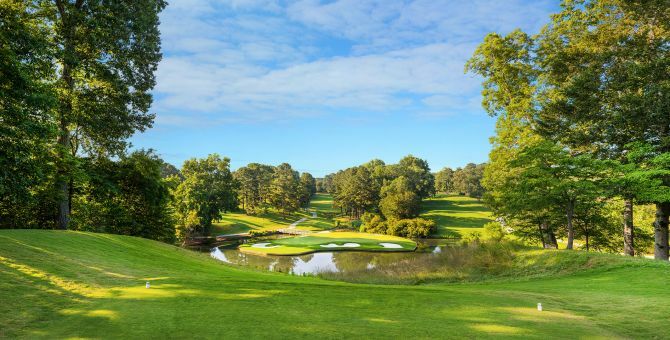 Challenge yourself to one of three legendary courses designed and inspired by Robert Trent Jones Sr.
All the details and inspiration you need to start planning your special day.